Time where do you find that? Hello world and welcome to week 15 of my weekly blog and boy do those weeks come around quickly. This means it's time yet again to put my mind to another blog and in addition this week I'm hard at work putting together my next show, for Sunday. This leads me to think what do we all do to manage getting our music, shows and media organized for everything we do? I have to admit I use a very antiquated process to pull my shows together each month. I rely very strongly on audacity to mix and edit my shows and in edition to this I use Mixxx to get a feel for the order of the playlist before I put it together. If I get tracks sent to me in a different format than MP3, I use Music Studio 6 to covert the format. I also find now that I really need to be more organized with keeping up with all the acts and their tunes, so I use OneNote to do this. I highly recommend a collaboration tool like OneNote as you can dump everything and anything into it and that is a significant help when you need to group a lot of different things together. Now that I gave given you a little insight into what I use, I'm now curious about what you use. What is good and how does it help and what should we all avoid? Okay what's coming up this week in the scene? The official release date is the 1st of December 2016. You can find all of these brilliant tracks and many more on my ever growing Skerat's Ultimate and Totally Eclectic Playlist, a perfect blend of great classic tracks, in combination with totally new tracks from my shows. It's almost at 48 hours of tunes, so that makes for a great shuffle playlist. Hello world and welcome to week 14 of my weekly blog. Boy is this blogging thing a challenge to write something relevant every week. Hopefully those of you who are reading this weekly, are finding what I write interesting enough. Now what am I going to talk about this week? That's right are you a band or artist who followed me on twitter, Facebook or somewhere else and your waiting for me to play your music? Yes, seriously what are you waiting for? Please don't wait for me to contact you for airplay. If you follow me anywhere on social media, be mindful I have way too many things to catch up with to keep everything going. This means there is no way I can go through every single follower in any great detail and certainly not quickly. Of course I try my best to get through as much as possible, so you might just be lucky enough and I do contact you. However you are much better off not to expect it. This would no doubt be the case for most of the DJ's on the internet, so push your tunes forward. For me as I say every week send them to skerat@zoho.com Sure this does not guarantee airplay, but it significantly increases your chances and I do play the vast majority of what I receive. Just make sure it suits the show, don't waste yours or my time with something that I will definitely not play. If your not sure listen to my show, generally the rule is anything after the year 2000 that is in the format of New wave, Post Punk and Synth-pop. Essentially something that leans to those sounds of the late 70's to the mid 80's. Pink Dolphin Records have launched a kickstarter project to get the excellent band Daughter Vision to get their remix album funded to be launched on limited vinyl, cassette or CD. 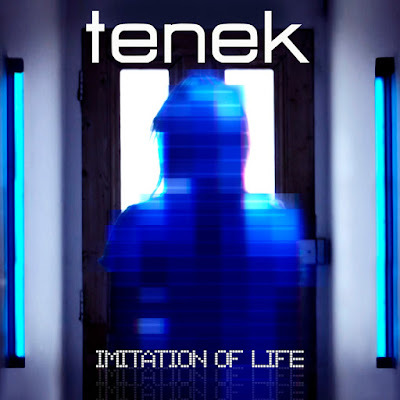 The other great news sent to my inbox this week by Cheri Freund who is Tenek's hard working PR manager, is that Tenek are releasing a new double EP called Imitation of Life and this is the press release. 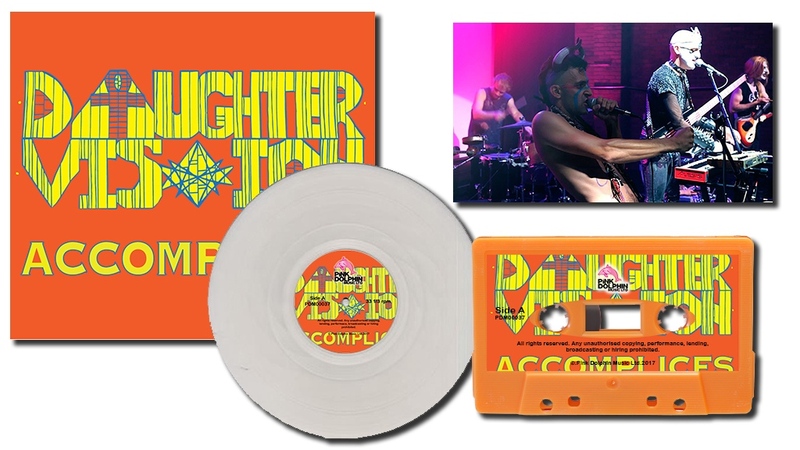 digital format), so why not put all on one CD! rendition of “A New Foundation” (Matt Jessup). mix with an almost thematic feel from the well known UK composer/producer/mixer (Andy Gray / aka Grayedout), and a second with a most unexpected darker sound for the band (remixed by Martin Swan / Vile Electrodes). 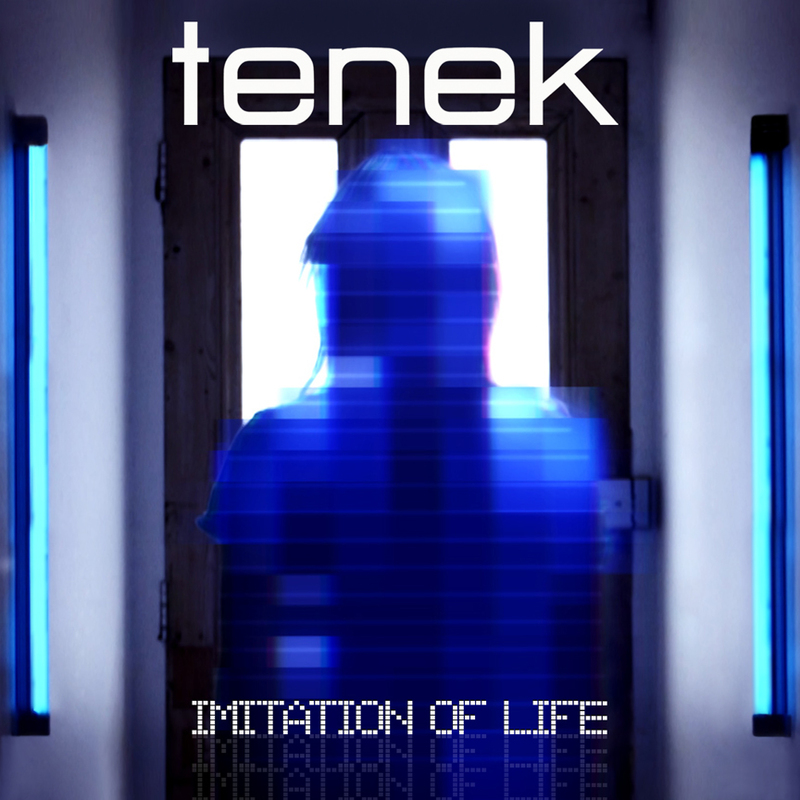 An added bonus is the inclusion of a re-mastered track, “Sombre Friday” that originally debuted on tenek’s first album (Stateless). Future performances TBA for 2017. Hello world and welcome to week 14 of my weekly blog. As part of doing my shows and my various pages I do like to try and show my supporters and the bands as much appreciation as possible and as often as I can. However this can be a very tough task, at times. The reality is that all my pages have heaps of information flowing through each and every one of them. Equally my shows are choc full of information and I certainly don't like to intrude into the music being played too much. This means the gratitude I often try to show can be lost in those piles of posts, or because of the restrictions of things like character numbers or seconds to talk. On the flip side of all this of course, is that many of you often return the gratitude. This too can be lost for all the same reasons and that is probably when I'm seen as having even less gratitude, if I don't acknowledge it. Of course that could not be any further away from the truth. 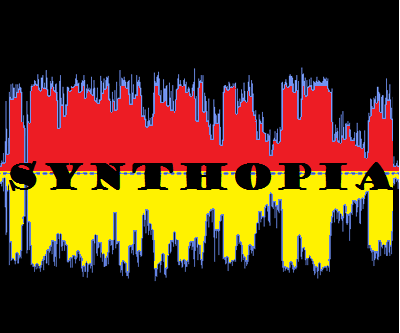 I sincerely appreciate every supportive post or re-post on Facebook, Mixcloud and here on the Blog and equally every tweet or re-tweet on twitter and any of the social media forums you support me on. It's this support that keeps me going and in turn helps to keep the show alive. So don't despair if I have not acknowledged one of your posts. There is a very good chance that I missed it, but believe me I appreciate it. Okay I mentioned keeping the show alive in those last couple of sentences. That is very much the big truth for the show. My podcast is a little bit more unique, to most of the other shows we all love to listen to. I have no affiliation to a radio station and I do this all very much on my own. This means self promotion takes a lot of time and a lot of work. I don't think that I'm overstating it, when I say that my show has been a good avenue for a lot of new acts to be heard. Therefore it would be a shame to loose it. I have remained fiercely independent now for a very long time, because I think it suits the shows format and the acts I play. However the independence comes at a cost and that is less promotional resources. So please if you love the show let people know about it. Also bands and artists, if I play you seriously promote the hell out of that show, it's not only helping me, it's definitely helping you. Next up a gig in Landskrona, Sweden with two brilliant Swedish Bands in Train to Spain and Obsession of time. Thank you Kjell Ek of Oak Promotions for letting me know about this gig. Also again to every band, artist and followers alike, please send me your sound files for the show, saying who you are and where you are from and that you're listening to Skerat's Eclectic Podcasts. 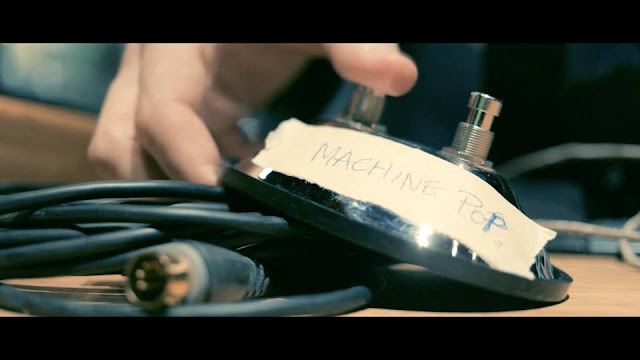 Come on everyone not one sound file yet, get yourself heard around the globe. You can find all of these brilliant tracks and many more on my ever growing Skerat's Ultimate and Totally Eclectic Playlist, a perfect blend of great classic tracks, in combination with totally new tracks from my shows. Hello world and welcome to week 13 of my weekly blog. 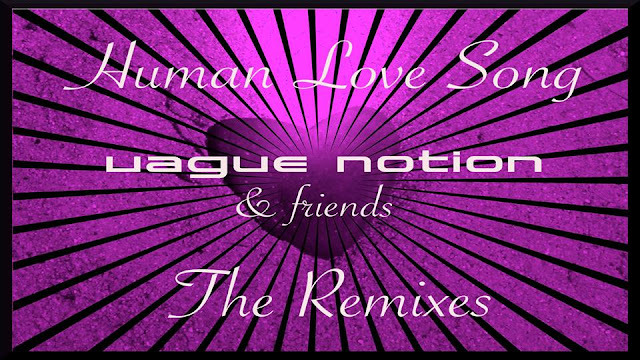 One of the huge pluses of doing my podcasts, is that I get sent a lot of amazing tracks and the vast majority of these tracks are of course brilliant originals. 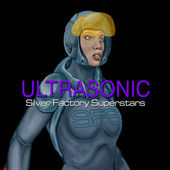 I have to say it is still honestly amazing how much excellent synthtronica music, is really still out there untapped by shows like mine. Now in addition to these original tracks I also get a great deal of excellent covers. Now for me and I'm sure for the other DJ's as well, we are not always 100% aware that we are being sent a cover of a song and that's what this week's blog is about. For my real daytime job, I spend a lot of time on the train to and from work and to pass the time I play SongPop. Yes I can't get enough of music, but I have no doubt that would go for anyone reading this blog. Look me up if you want to take me on. I may not be one of the best, but I'm not too shabby either. Now the reason I'm mentioning SongPop, is that I am massively blown away by the incredible amount of modern day songs that are in fact covers and in some cases many times over too. Yes like many of us I knew there were a lot, but after playing Songpop I feel I have only really been ever really half aware of the volume. Okay my zoho inbox still has been a little lite on email news this week, come on acts free promotion of your gigs, song releases etc, becon right here. What I can tell you by checking my Facebook events list which is always busy, is that The Sweetest Condition are having an album launch right now. Now as I said to all the bands and labels out there make sure you send me news for any upcoming shows and/or music releases each week. Keep in mind the blog is posted every Saturday, so if you could send me the details by Wednesday each week that will be a great help. As with any music or news you send me, please use my email address of skerat@zoho.com Also again to every band, artist and followers alike, please send me your sound files for the show, saying who you are and where you are from and that you're listening to Skerat's Eclectic Podcasts. Come on everyone not one sound file yet, get yourself heard around the globe.